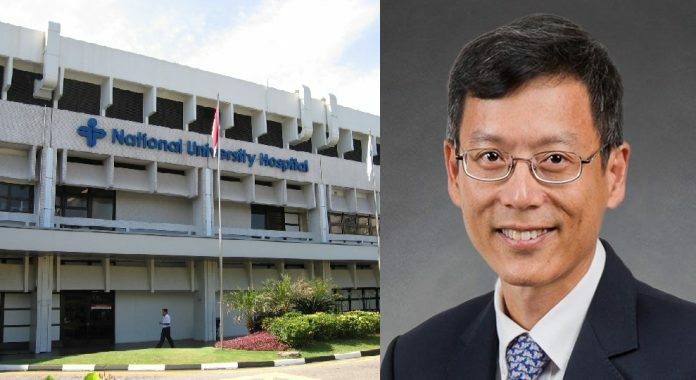 The National University Hospital’s chief executive, Dr Eugene Liu, has commented on the cost of surgeries performed at the hospital after an elderly medical doctor recently expressed shock over the “staggering” fees NUH purportedly charged for a 40-minute day surgery. In a forum letter published by the national broadsheet, 71-year-old general practitioner Dr Wong Kai Peng said that he visited NUH to have the doctors there look into his glaucoma and cataract condition. He was reportedly recommended to undergo day surgery that would take about 40 minutes, without the need to stay in. NUH CEO Dr Liu responded to Dr Wong’s letter and his concern over the “ridiculously expensive” cost of medical care through a forum letter of his own. Dr Wong was then given an estimate of the charges. Dr Liu said that the estimate was for a non-subsidised patient based on the complexity of the procedure that would have to be performed under under general anaesthesia by a senior surgeon. 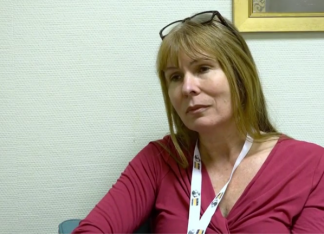 “While professional opinions in what constitutes the most appropriate treatment for an individual patient may sometimes vary, the surgeon should have informed the patient about other treatment options, as well as the associated costs. Read Dr Liu’s letter in full HERE. Dr Wong’s original letter decrying the high cost of medical care in Singapore gained traction online since it came after it was revealed that the SNEC charged an 82-year-old Singaporean over $12,000 for cataract operations for both his eyes. After government subsidies, Mr Seow Ban Yam needed to pay $4477. The elderly Singaporean, who expected that MediShield Life would cover 90 per cent of his post-subsidy bill, was left shocked when the national health insurance scheme only paid out $4.50 of the $4477 cash bill. The case caused severe backlash against MediShield Life and SNEC, prompting SNEC to promise to cut charges for complex surgeries.